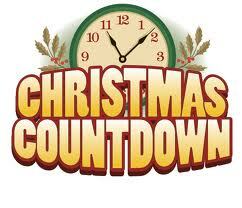 It's Day 2 - Woo Hoo! Water can be very damaging to the ears, leading to ear problems such as Swimmer’s Ear. 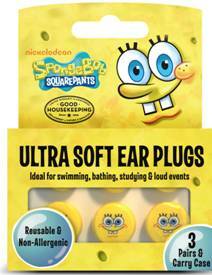 SpongeBob earplugs help to prevent Swimmer’s Ear by keeping water out of the ears while swimming or bathing. The antimicrobial product protection keeps the earplugs free of microbes which may lead to earplug degradation, and extend usage. These ear also very effective as a snore blocker and protects the ears from other harsh noises. I have four sets of these Sponge Bob Ear Plug set to give away today! They have been kindly donated to us from Cirrus Healthcare. If you're little ones love swimming then these could be perfect for them. You can enter using the Rafflecopter Form below. wot a fab second day prize..